This month, we pulled out the grill and began to embrace the flavors of summer. From that slight char on a burger to the crunch of fresh zucchini, summer food is about savoring the moment. And that’s my goal for this summer in general — slow down, appreciate the moment and eat some good food. If you enjoy a good burger (made with grass-fed, hormone-free beef, of course), it’s hard to beat one cooked on the grill. Topped with cheese. And bacon. 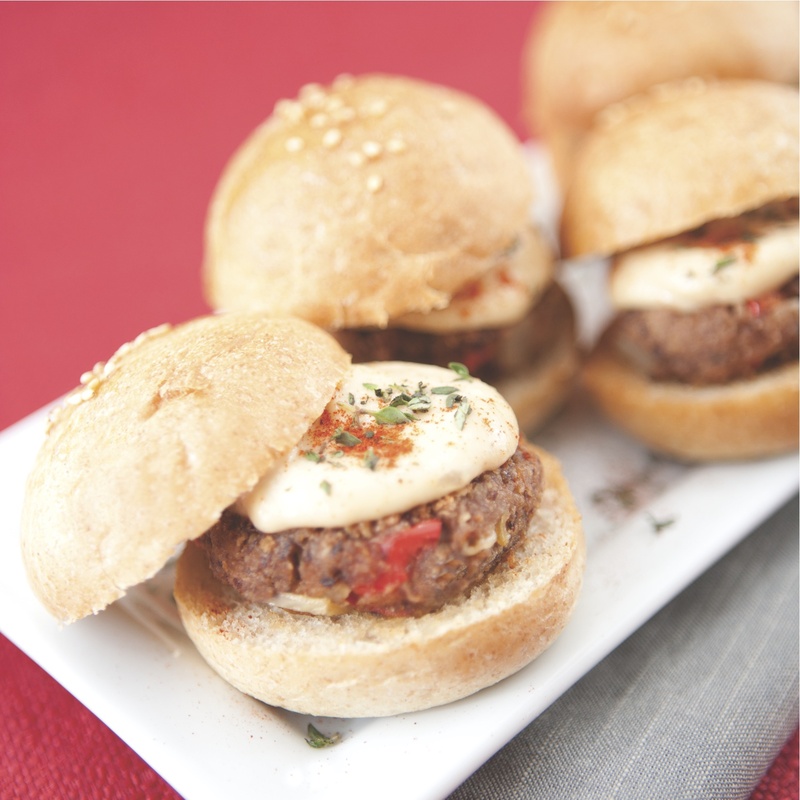 Need I say more to convince you that these Bacon Cheddar Ranch Pub Burgers from simply scratch are a good idea? For the vegan crowd (or really, any crowd — who says meat-eaters and vegans can’t enjoy the same good recipe), we have a solution to the woeful summer problem of over-producing zucchini plants. 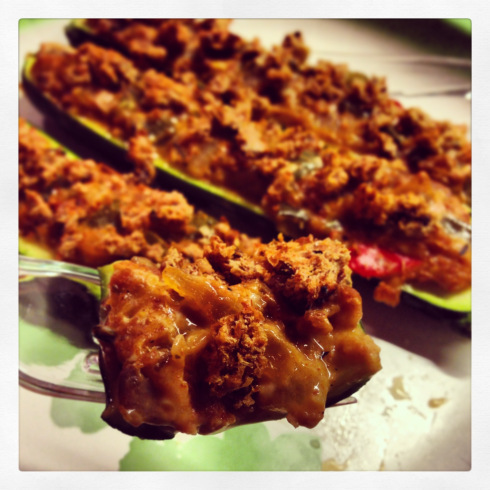 Try using them in place of taco shells, as in this stuffed zucchini recipe from We Heart Vegan. In my childhood household, vegetable prep began by finding the can opener. But when I went to college, I dated a number of women who were really good cooks. Under their culinary influence, I developed a whole new way of looking at food — its taste, nutrition and politics. 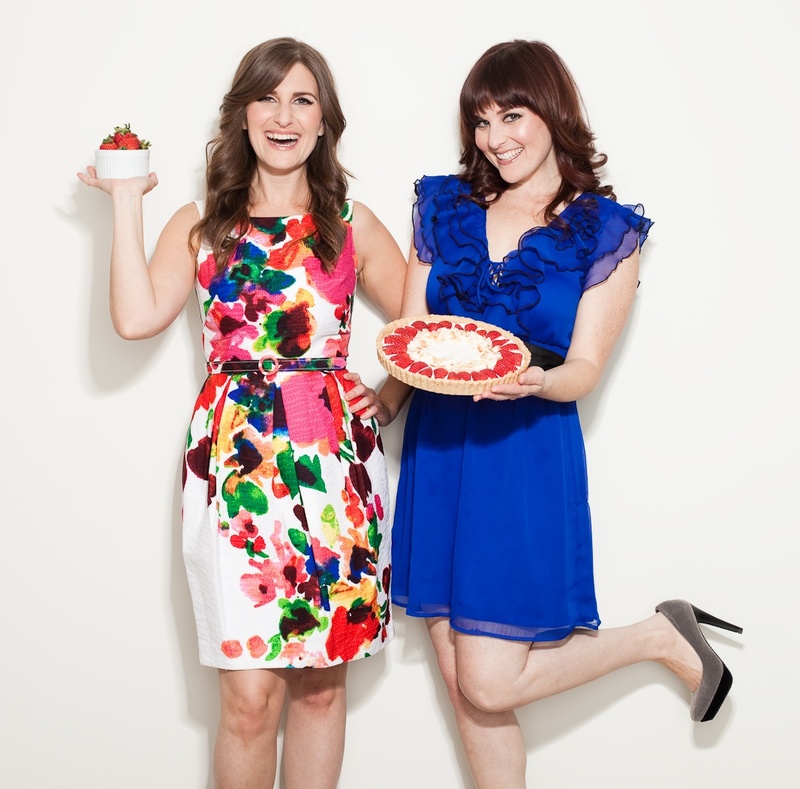 I eventually married the best cook I had ever dated (coincidentally, of course) — a vegetarian all her adult life. I became mostly vegetarian, eating her cooking and never putting meat in the limited fare I prepared (mostly pizza, stir fries and salads). But I ate meat without hesitation when it was offered and would even order it when we were out. 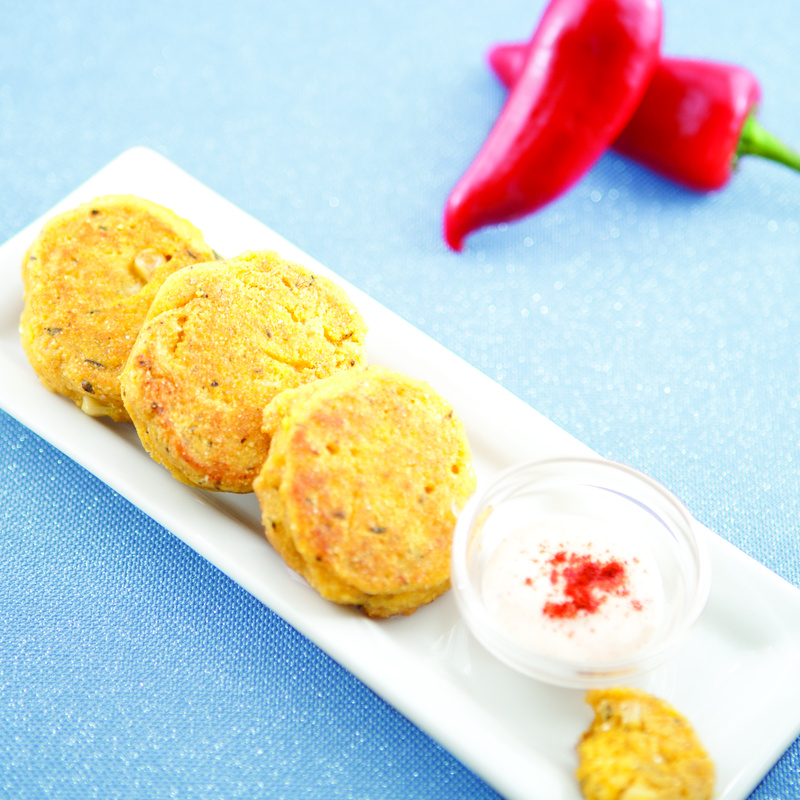 These corn cakes with a smoky paprika sauce are a Miles family favorite – and completely vegan.